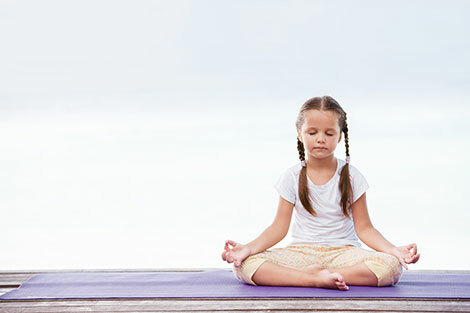 Yoga therapy is proven to be beneficial for all children. Catherine brings together knowledge, training and experience to deliver an engaging style of yoga to children in small groups. She also offers one-to-one sessions for children with or without a diagnosis, with mobility difficulties, learning differences and behavioural challenges here at Langham Clinic. During a session, we follow a specially balanced programme of yoga poses that increase body awareness and strength. Learn breathing exercises, relaxation and other techniques to improve focus and concentration, and calm the body and mind. The techniques used are adapted to be suitable for everyone from babies to teenagers. For those who find it hard to sit still, to those who find movement and coordination difficult. For children who struggle to sleep or get anxious. For high achievers to those who communicate and learn differently. And everyone in between. Catherine started practicing yoga as a teenager and quickly discovered the benefits of breathing and meditation techniques. After a successful 20-year career in sustainability and social responsibility, she became interested in child cognitive development and brain plasticity following the birth of her daughter. Combining her theoretical research with her passion for yoga practice, she saw the opportunity to help children reach their potential and navigate a calm and confident route to adulthood. 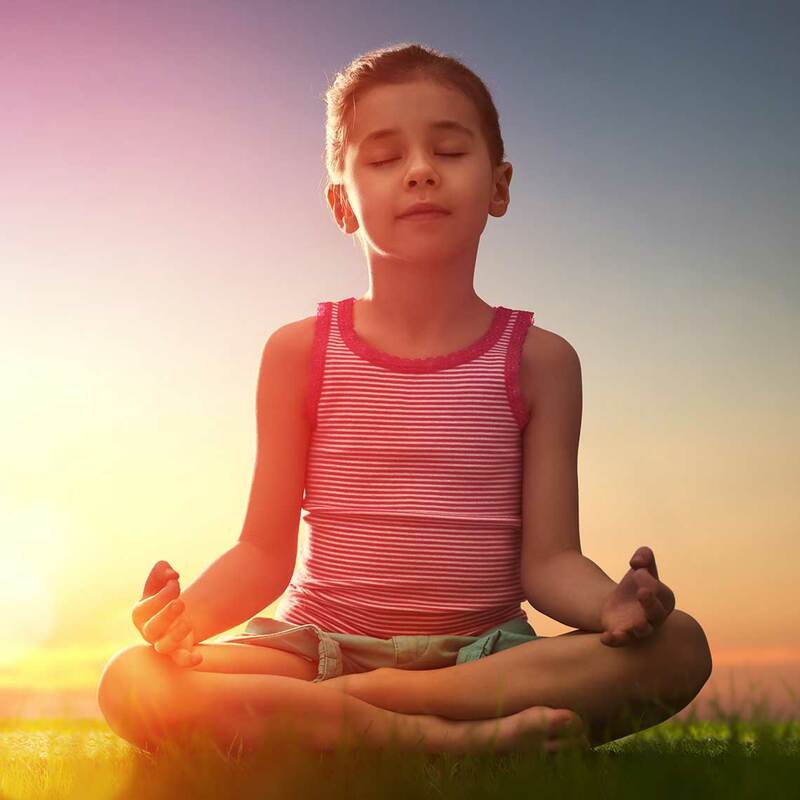 She started her yoga practitioner journey under the guidance of the legendary Sonia Sumar initially on her ‘Yoga for the Special Child’ level 1 programme and then CPD focused on working with children who have autism and ADHD. Catherine then completed her 200-hour yoga teacher training with the highly experienced Paula Ahlberg at the Wellbeing Warehouse training academy, and child-specific training ‘Calm for Kids’ (for children aged from 2 and a half to 12) with its founder Christiane Kerr. All training is accredited by Yoga Alliance UK. Catherine brings together knowledge, training and experience to deliver an engaging style of yoga to children in small groups (eg in school) and also offers one-to-one sessions for children with mobility difficulties, learning differences and behavioural challenges. Catherine is trained in Makaton signing and has an up to date Enhanced DBS check. System of balancing posture, attitude and life energy for greater comfort, vitality and enjoyment of your life.